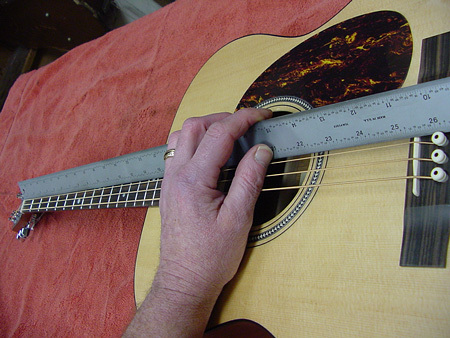 By the way feel free to openly ask your luthier silly questions. One thing I learned while working at the 12th Fret, and at Elderly Instruments, is that luthiers are generally a very open, gentle, caring group of people who field beginners’ questions really well. Stop by the 12th Fret on 24th and Belmont in Portland, and tell them that Amanda sent you!!! Woot, I will put this to good use!